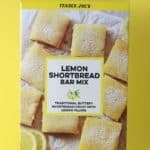 Now, if you are a regular Trader Joe’s shopper, then maybe you have seen this product on shelves. It is only available during the Winter months and specifically lands right before Thanksgiving. It’s just ok. Imagine if Capri Sun came in some adult flavors. This would be a winter flavor. It’s got some spice to it. It’s got almost no actual fruit juice in it either. So, naturally, a mediocre drink can be improved by making it more adult. 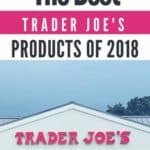 So if you’ve stumbled into a Trader Joe’s and weren’t sure what to do with it here is a recipe that won’t knock you off your behind the way Holly Jolly Peppermint Martini will. 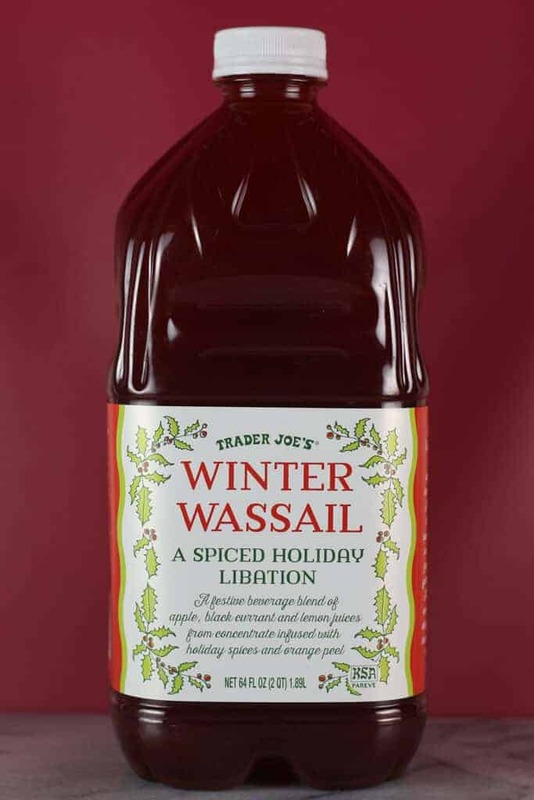 So what does this Winter Wassail Cocktail taste like? 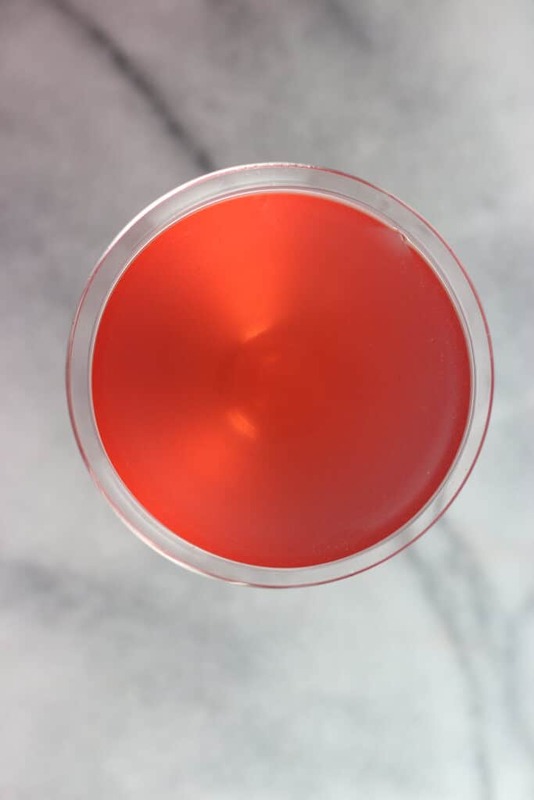 This drink is primarily fruity in flavor thanks to the balance of juice with peach schnapps. The vodka doesn’t add flavor, but it does add strength. After you take a sip, you’ll notice the fruit followed by the spices that immediately follow them. What if I can’t get to a Trader Joe’s? That is fine, there are all sorts of wassail recipes posted online. 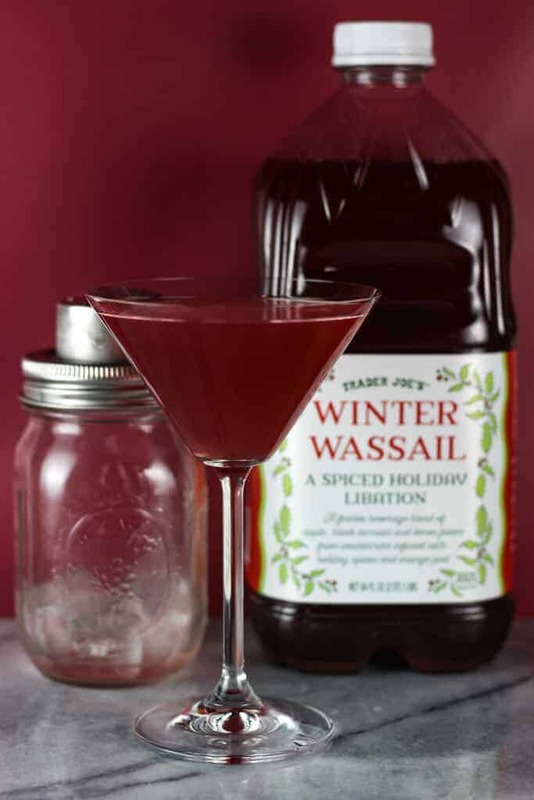 Consider this a starting point to balance out the flavors of the wassail. 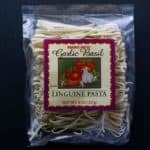 You can check out this recipe for your own homemade variety, but this recipe is highly rated. I like to keep my drink recipes simple. 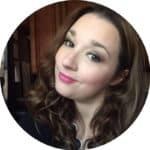 I have never found a cocktail book I love because of all the specialized ingredients required. If you realize you don’t have peach schnapps, then triple sec will work. It just brings out a different fruity characteristic. This drink is best served chilled. If you are making wassail from scratch, this is a good way to use up any leftovers. 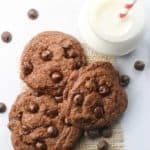 This recipe is set up to make on drink, but if you click on the servings, it will adjust the ingredients. Step 1: Measure out 3 ounces of Wassail. Put into cocktail shaker. Step 2: Measure out 1 ounce of Vodka. Put into cocktail shaker. Step 3: Measure out 1 ounce Peach Schnapps. Put into a cocktail shaker with ice. 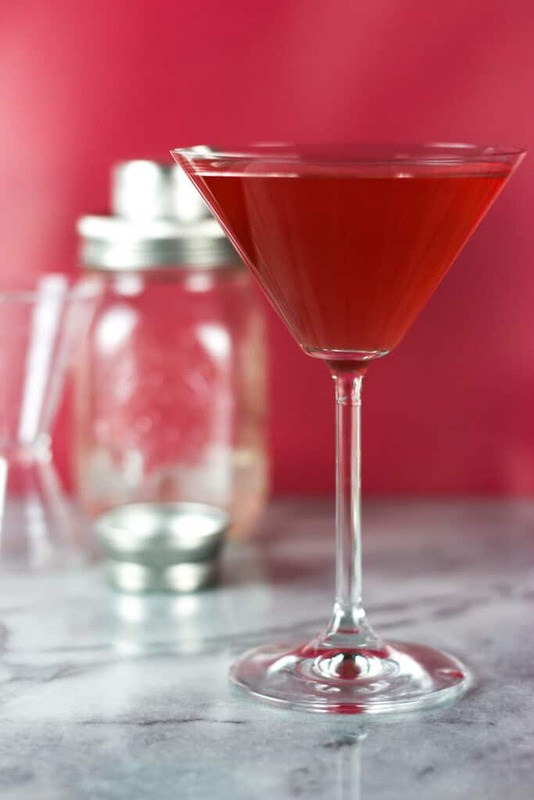 Step 5: Strain and pour into a martini glass or other fun glassware you have. 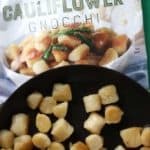 Don’t forget to share your thoughts by clicking on the number of stars to rate this recipe. I hope you find it delicious! 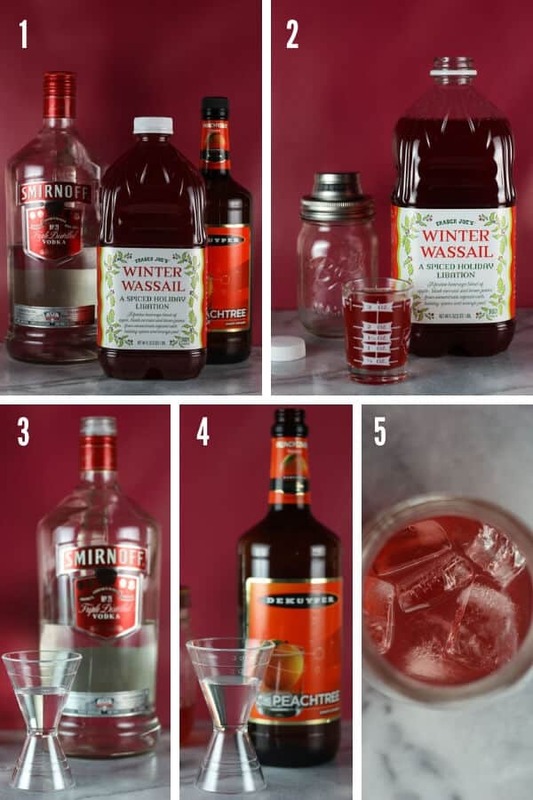 If you have a favorite holiday cocktail, or a modification to this one, I’d love for you to share it in the comments section. 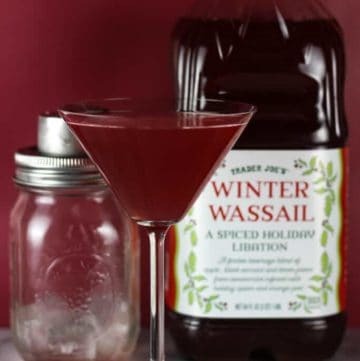 A quick 3 ingredient wassail cocktail recipe featuring vodka, peach schnapps, and wassail. Takes five minutes and yields a fruity and spiced cocktail. 1 ounce Peach Schapps You can also substitute Triple Sec for a slightly different flavor. Add ice to cocktail mixture in cocktail shaker. Shake vigorously. Pour into a martini glass or other glassware and enjoy.